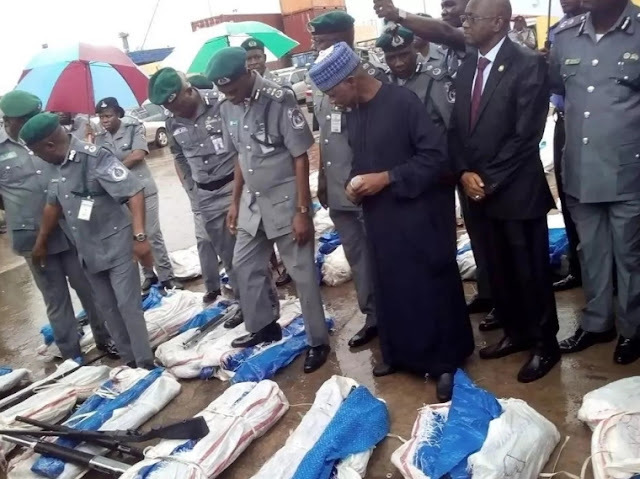 Another set of pump action rifles have been seized by custom months after a container load of weapons was impounded in Lagos. 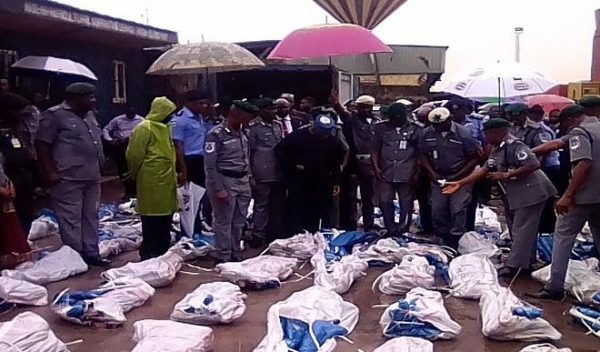 The Nigeria Custom service today said the 1100 pump action rifles were uncovered by officers carrying out 100 % examination on a 20ft container at Tin Can Island in Apapa Lagos. This new discovery brings to a total of about 2110 pump action rifles seized so far in Lagos alone in the last seven months. 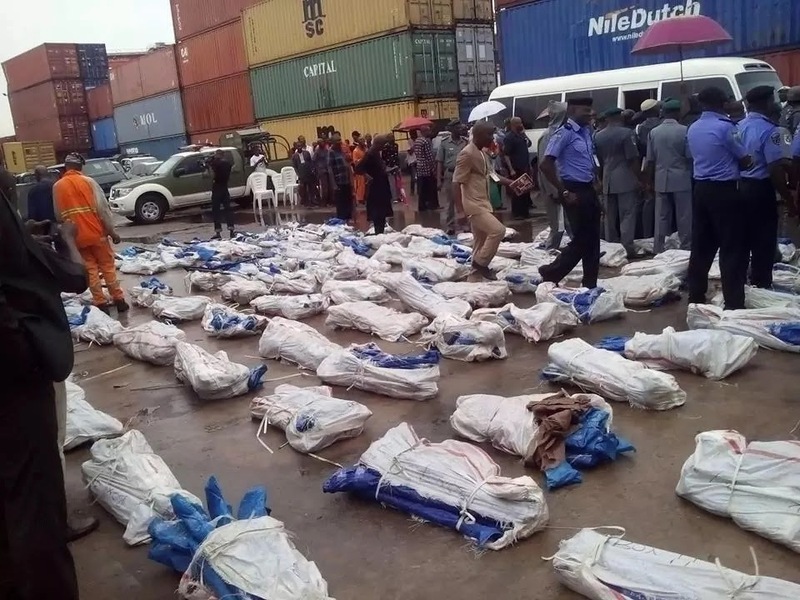 A security source said the Nigeria Custom Service has rescued so many lives from untimely death with this discovery. Please do the needful customs. 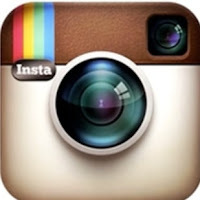 Investigate the owner of the goods and if this is difficult contact the sender to find out the importer and report to the necessary authorities. I hope this news does not end here. Government of Nigeria just need to do the right thing and fix this complicated nation called Nigeria because those pumps are definitely some instruments people are getting ready to sort out things on their own pretty soon. Resource control or devide right now!!! Why can’t the Nigerian government make Nigeria looks like the Western world they are all rushing to and sending their children to live and study. When this game starts there will be no hiding place for the wicked, I repeat only for the wicked. Lord Jesus please care for the poor!!! Was seized probably because they don’t have Arewa sticker….you people should tell us where Boko Harams are getting their sophisticated weapons used and still using in overpowering the military. Useless country. What happened to previous case(May 17, 2017) ? Only the military can proportionately deal with this kind of situation, because if it were to be military, this will be treason; and death is the only solace for such people. Politicians wouldn’t do nothing, all they discuss is more money into their pockets. What befits Nigeria now is 1966-brand of mass executions, I mean swift eternal termination of individual that had soiled this country.